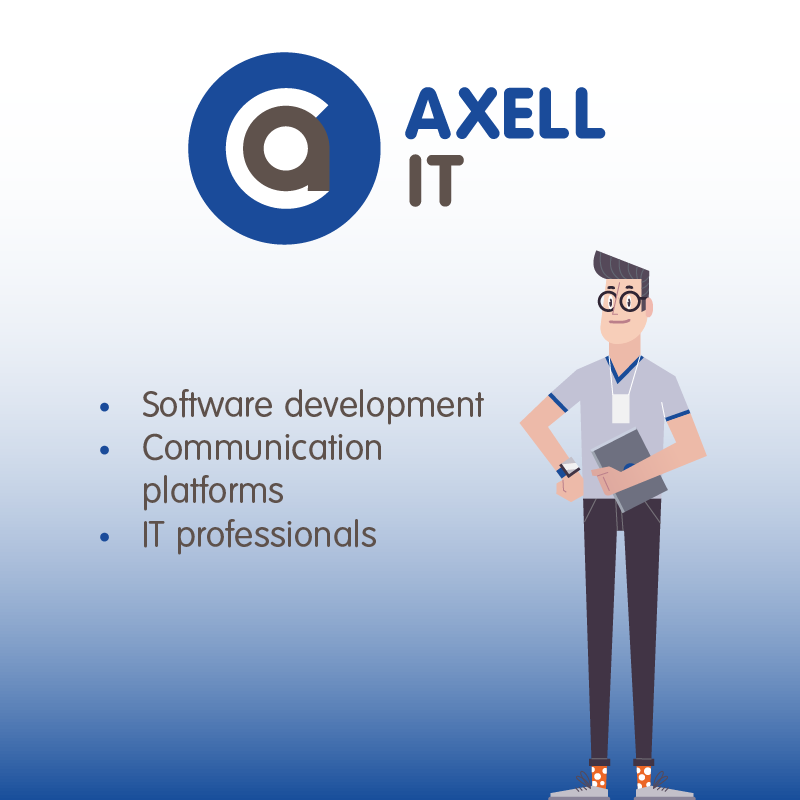 Axell Claims created the ultimate connection between human and system by using interactive communication platforms that facilitate personal contact between customer and organization. We make digital personal. We offer: Bodily injury claim mediation, personal injury expertise, smart IT solutions for front-end customer relations, process optimization advice, training and education. Based on collaborative development we translate, together with our customers, a process to an intuitive and interactive platform where all involved parties are connected to each other. That is our specialty. We have access to professionals who are specialized in developing software whatever the program language. 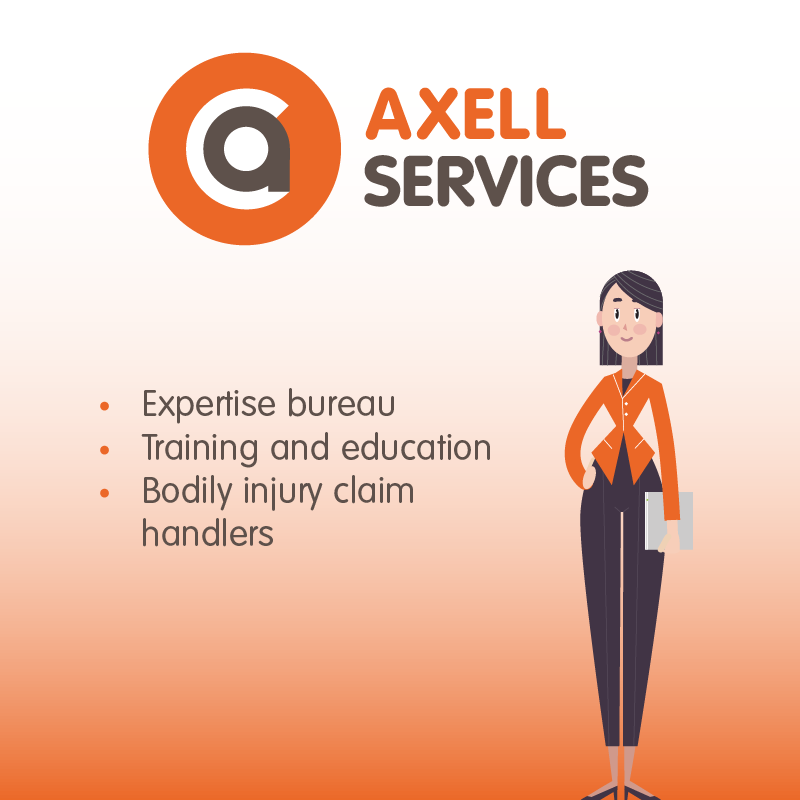 Our personal injury experts are professionals who are trained inhouse and work focused on recovery and proactive. By combining human and system the needs of the client are matched with the needs of the victim, a win-win situation. Our professionals are very flexible and can start right away. Our training and education are focused on the new generation of customer contact, customer processes and mediators, who work focused on recovery and proactive, based on best practices. We focus on communication and personal contact. Our trainings and education are provided by experienced professionals from the work field. All information in one spot, in a clear overview. Recovery focused and proactive approach of the customer. Proactive, recovery focused bodily injury experts through all of the Netherlands. Transparent and solution driven way of working. Education program: Basics of Recovery focused Bodily Injury Claim Handling. One safe online communication platform for all involved parties. Translates every process to an intuitive and interactive platform. Compliant to all privacy and information security requirements. Enables predictive analytics in complex processes. Strong IT partner specialized in front-end communication platforms. Flexible and easily adjustable to own wishes. Would you like to have more information about our expertise services or our communication platforms?